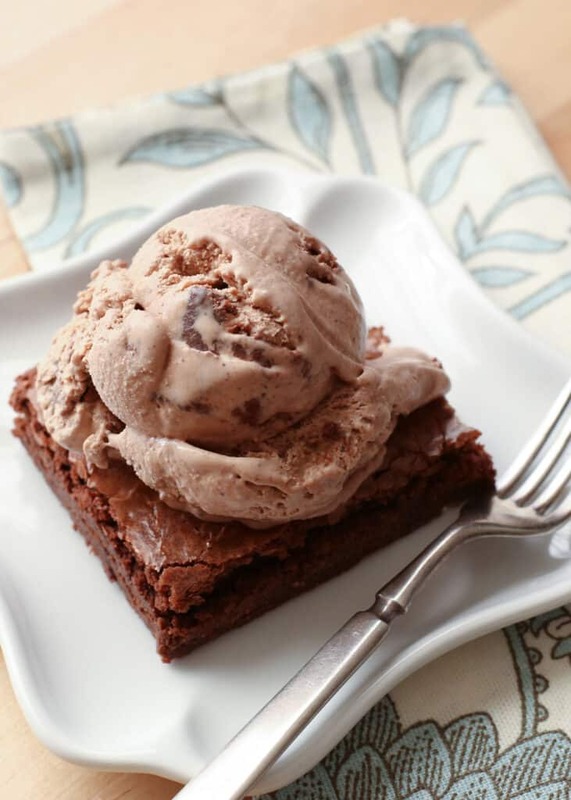 If you can imagine your favorite homemade brownies transformed into a smooth and creamy bowl of ice cream, then you have a glimpse of the awesomeness that is Brownie Ice Cream. This dessert was an enormous hit with our friends a few weeks ago and there wasn’t a bite left the next day. 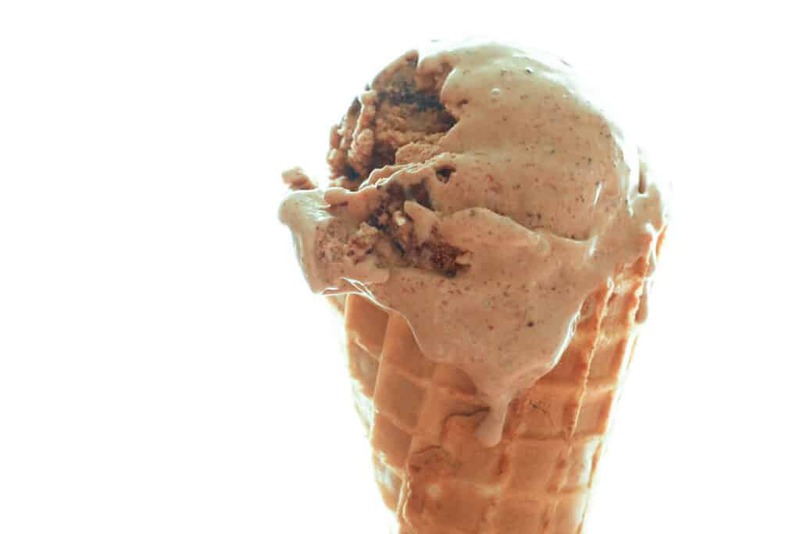 If you’re looking for a few more fun and creative ice cream recipes, check these out! Add the milk, cream, vanilla, sugar, and salt to a blender pitcher. Add enough crumbled brownies to fill the pitcher to the 4 cup mark. Blend until smooth. 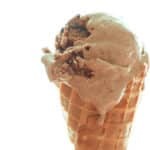 Pour into the ice cream machine and freeze according to manufacturer's instructions. Transfer to an airtight container and stir in brownie chunks. Freeze until firm. Enjoy! This looks too yummy! I can't wait to try it out!